Before kids, sleepless nights were generally a self-afflicted luxury. A little too much bubbly (and a whole lot of dancing on banquettes) led to somewhat sunken eyes. Boo-hoo, right?! I would drink some Gatorade, carefully apply concealer, and fly out the door for work the next day, bright eyed and bushy tailed. Easy peasy. …Then came life with a newborn. The term “tired” took on a whole new reality. All-nighters spent cluster feeding a colicky baby wasn’t exactly the bees knees, nor were the dark circles of zombie-like proportions that came with them. The thickest concealers weighed my leggings-and-pony-tail look down to a whole new low, and when I caught a glimpse of myself in the mirror, I (somewhat) understood why women pay a fortune for eye creams…my new-mom bags under my eyes were epic! 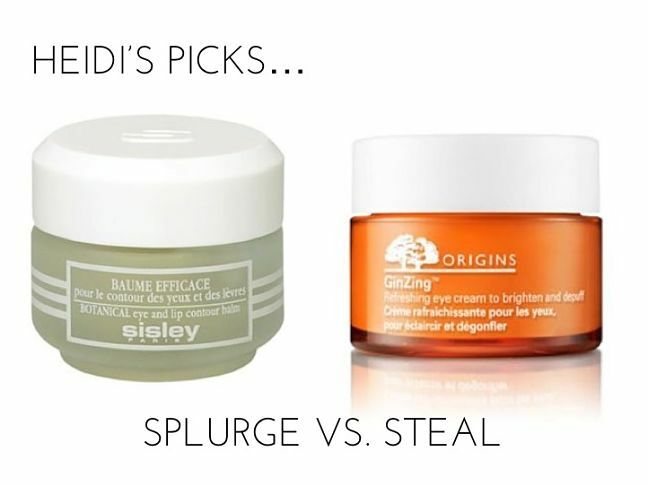 To answer the age-old eye cream question, I tapped some of my most in-the-know friends: the beauty experts that make models, celebrities, and socialites look flawless every day. 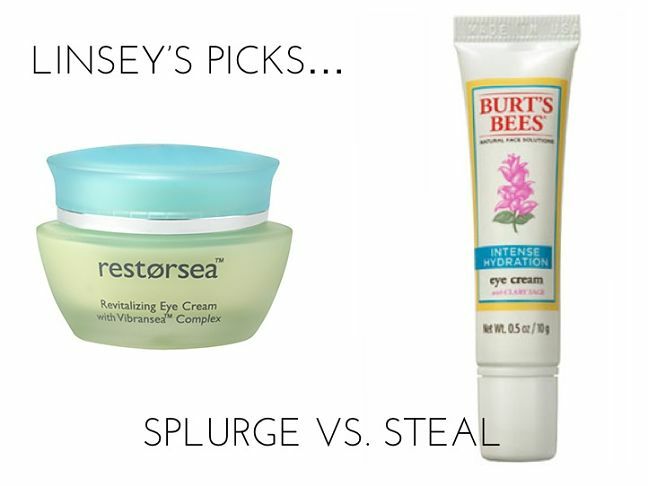 First up: some great drugstore eye creams that pack a de-puffing punch, and one or two dark-circle defying tinctures to splurge on if you’re feeling indulgent! New and expecting mamas—pin, flag, and bookmark. You’re gonna love their advice! From Paul Labrecque, one of Vanity Fair‘s “Top 3 Stylists” in the USA, New York’s Mercedes Benz Fashion Week stylist, and owner of four illustrious salons, both in Manhattan and Philadelphia’s tony Rittenhouse Square. 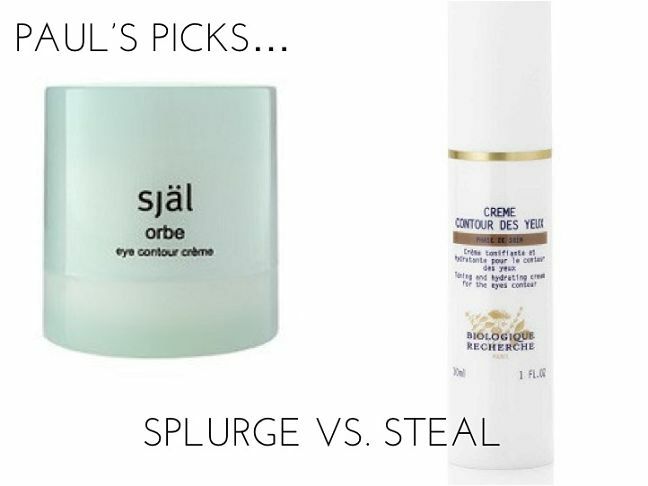 SPLURGE: “The Sjal Orbe Eye Contour Cream ($175) is great to combat puffiness under eye and dark circles caused by lack of sleep. The lightweight formula feels like it’s not even here and has lots of natural ingredients like pure vitamin C & E, and chamomile to soothe. From Linsey Snyder Wachalter, owner of Face Time Beauty Concierge, a full-service collective of prominent hair and makeup artists for special events. 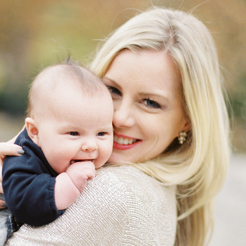 As a busy NYC mom and entrepreneur, Linsey is constantly finding inspiration for her clients and researching new make up brands and products. We love the idea behind a business dedicated to making women look and feel their best!